I'm not the best at writing, but i at least try! Be Yourself, Do what you love, and love what you do! Kayla Palmer added a discussion to the group Submit Your Giveaway! "I would give it to a teacher friend of mine to use for her classroom! " Ashley Owen liked Kayla Palmer's blog post CJ Turn: A Day at the Zoo!! 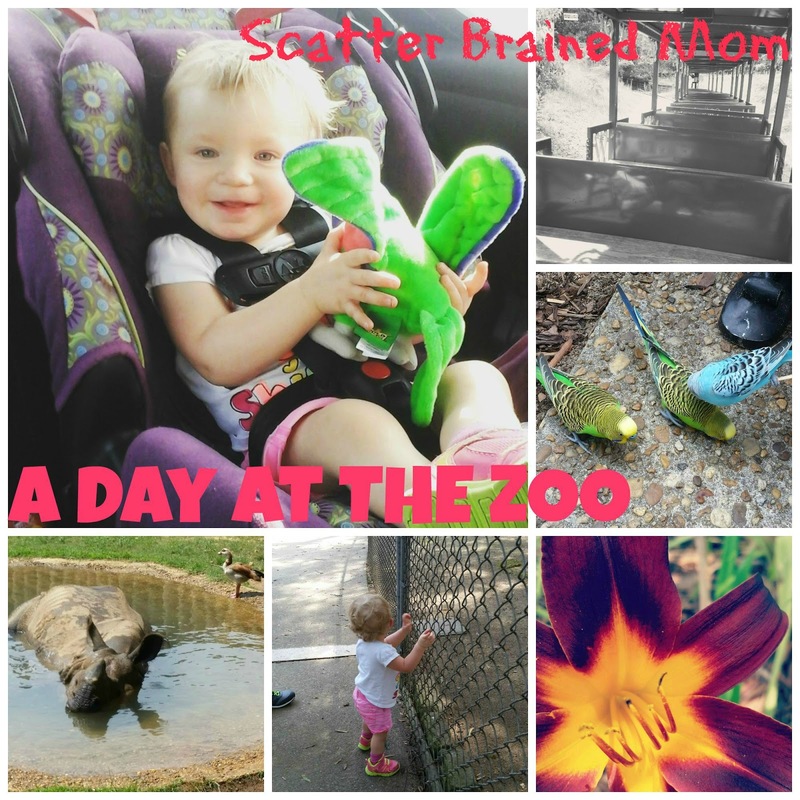 "My Facebook Page is http://facebook.com/sbmomkp and my blog is http://scatterbrainedmom.net I share some family time moments, giveaways, sweepstakes, freebies, recipes, the occasional DIY craft and thought to make others think! :)"
"Im Kayla! I share giveaways, freebies, recipes, the occasional DIY, reviews, some favorite things and thoughts that run freely in my head! :D http://scatterbrainedmom.net is where to find me! :)"
CJ Turn: A Day at the Zoo!! Ashley Owen liked Kayla Palmer's blog post Think Before You Act! "Thanks for all the welcoming comments i really do appreciate it!, i'll be sharing soon!"